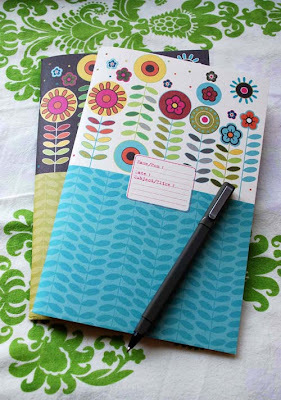 I’m always a sucker for beautiful stationery, and when it’s beautiful and eco-friendly to boot, what’s not to like? 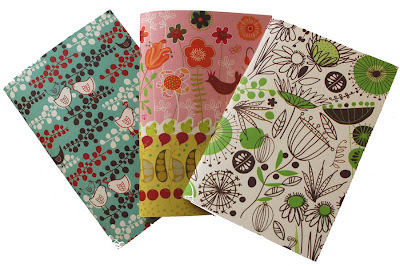 I’ve been eyeing the Ecojot collection in my local Exclusive Books lately, and was thrilled to discover yesterday that although the books are made in Canada, they’re designed by super-talented South African, Carolyn Gavin! 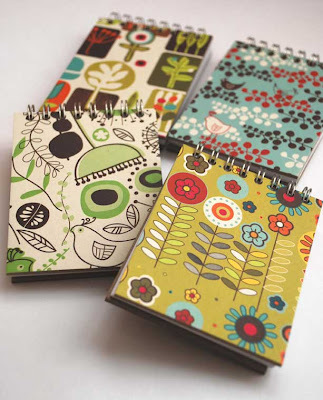 Carolyn is originally from Joburg, now living in Toronto, where she creates her “green and delicious” Ecojot stationery line, all produced on 100% recycled, post-consumer waste paper. 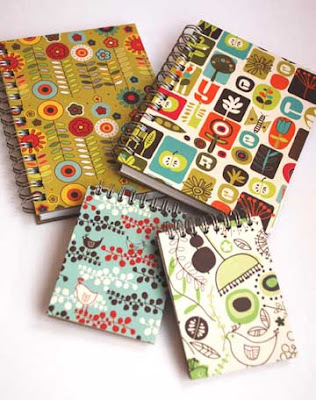 You can keep up with what other lovely things Carolyn is doing by visiting her blog, Designer Jots. I’m sure we’re going to be showing lots of them right here.